We invite you to attend the Congregation’s Annual General meeting after the service on Sunday, February 24. 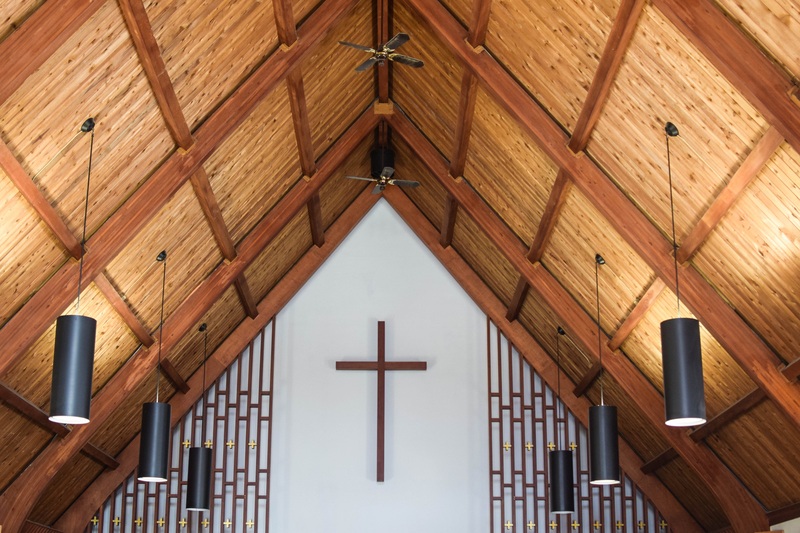 We ask that all members and adherents of Carleton Memorial Church think about, talk over, and pray for our proposed goals and join us for discussion and decision-making at the coming Congregational meeting. The Congregation’s Annual Report will also available for pick-up at the meeting.